Centralize all of your digital assets in one place – marketing collateral, photos, graphics, videos, sales presentations, logos, training manuals, and more. No hardware to buy or software to install. 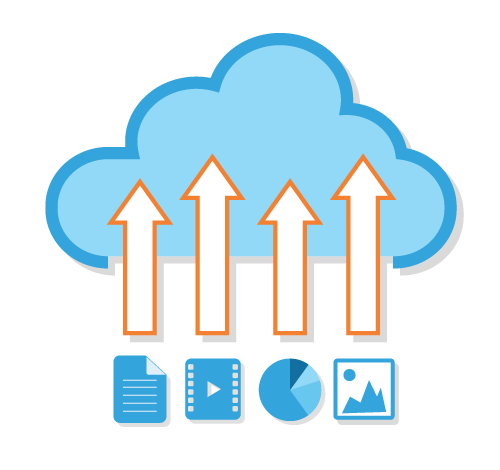 Get full service, easy to implement, and easy to use digital asset management software in the cloud. Your Web-to-Print Portal provides easy management for all of your printed materials, ordering items as needed to save time and money. 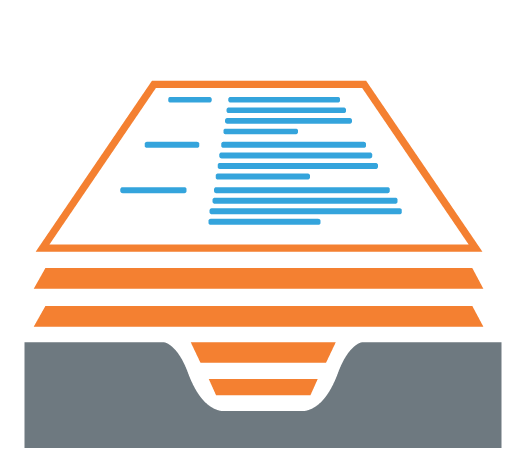 OnFulfillment gives you the speed and flexibility needed to meet your growing and evolving need for document management, print on demand service, and real-time reporting. OnFulfillment offers both digital and offset printing solutions, plus a variety of bindery options for training materials, marketing materials and product packaging. 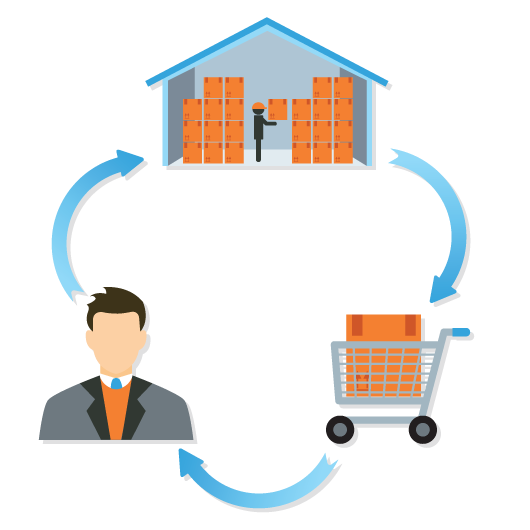 OnFulfillment provides cost-effective fulfillment solutions that streamline the printing, assembly/kitting, warehousing and shipping of your important marketing and training materials, and retail products. 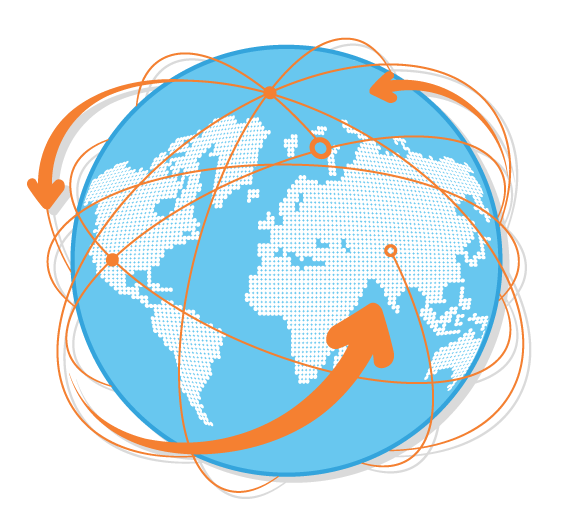 OnFulfillment has 14 locations world-wide to meet all of your international fulfillment requirements. Our global expertise and network ensure your materials reach your customers and partners quickly, efficiently and cost effectively. You can also avoid all the headaches of international shipping.